Cattle are very important for the life of the people. It provides the people with meat, dairy products and milk. The dung of cattle can be used for fuel or manure. The people can also get leather from the cattle. Cattle are associated with the religious meaning in some regions in the world. For instance, cattle are considered as a holy animal in India. 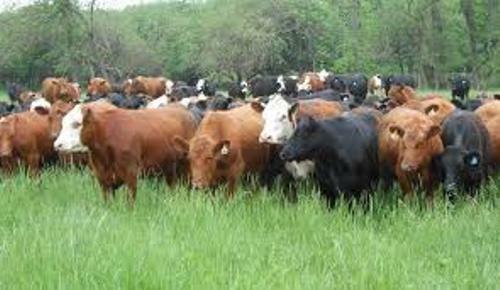 Based on the report in 2003, the people estimated that there were around 1.3 billion cattle in the planet. The digestive system of cattle is wonderful. The hard digestible plants can be eaten by the cattle easily since it has ruminant digestive plant. There are four compartments in the stomach of cattle. Those are the abomasums, omasum, reticulum and rumen. The largest one is the rumen. The cud chewing is very common in the cattle since they have to re-chew and regurgitate the food. The smallest compartment in the stomach of cattle is the reticulum. People often call it honeycomb. Cattle are very prone to hardware disease. This health problem is caused by the metal objects consumed by the cattle. The deposit of the objects inside the reticulum causes inflammation or irritation. Check caribou facts here. Can you tell me the record of the heaviest bull in the world? It is taken by a Chianina. It was named Donetto. It had the weight at 3,840 lb or 1,740 kilogram. In 1955, Donetto made its appearance in Arezzo Show. 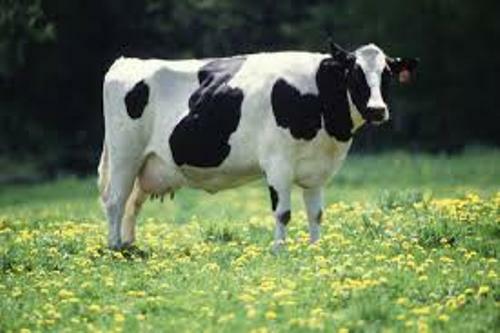 The cow has the gestation period around 9 months. The weight of calf reaches 55 to 99 lb or 25 to 45 kilogram. Get facts about catfish here. 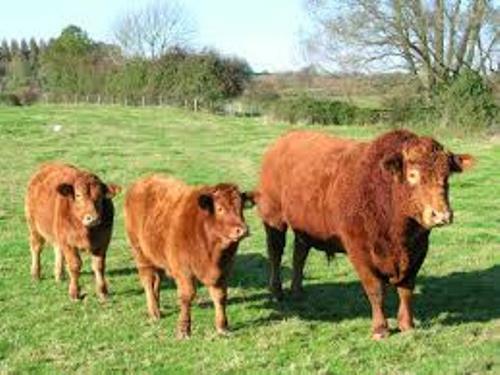 The life span of cattle can reach 25 years old. Big Bertha was the oldest known cow in the world. In 1993, it died at the age of 48 years old. Do you have any opinion on facts about cattle?